It has been awhile since I bought RPG Maker VX Ace. Still haven’t got into it much. But still plan to make a game with it. Just need to find so more time. While looking up different help and tutorials. Found a link on rpgmaker.net to a program called Game Character Hub. There is a retail version up on Steam. Which you can check out > here. They are asking $17.00. How ever you can still (I think) download the beta version > here. Have not tried it yet but it looks interesting. The program let you easy make and edit sprites so you can put into a game. I am no way an artiest so this will come in handy when its time to make characters for my game. You can watch a video > here or below that explains how the program works. Have been reading a while now that Telltale Games are making a game about the TV show Game of Thrones. 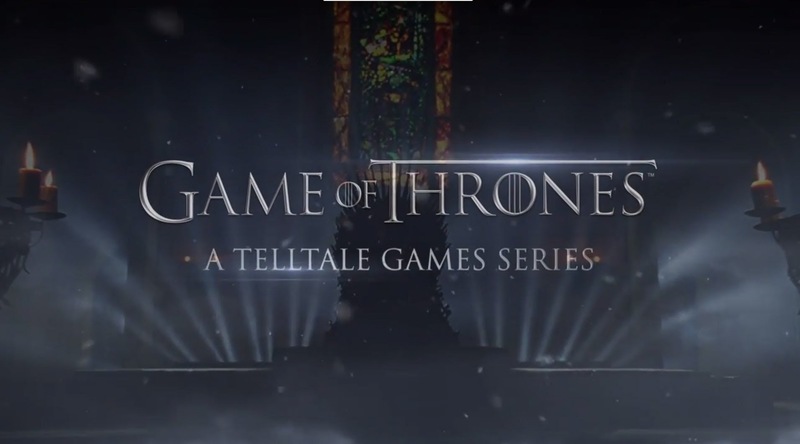 Which is called Game of Thrones: A Telltale Game Series. As you may know I am a big fan of the show as well as the books. Like the other games they make, The Walking Dead and The Wolf Among Us series. This series will have six episodes in the first season. If you have never played or seen one of these type games. Its like choose your own adventure. The chooses you make effect the story and the path you go down. The game will feature the likeness of the actors on the show as well as their voices. The first episode it called Iron from Ice. Which should be out in December 2014. Check out the trailer > here or below. [Update] The first episode will be out Tuesday, December 2, 2014. 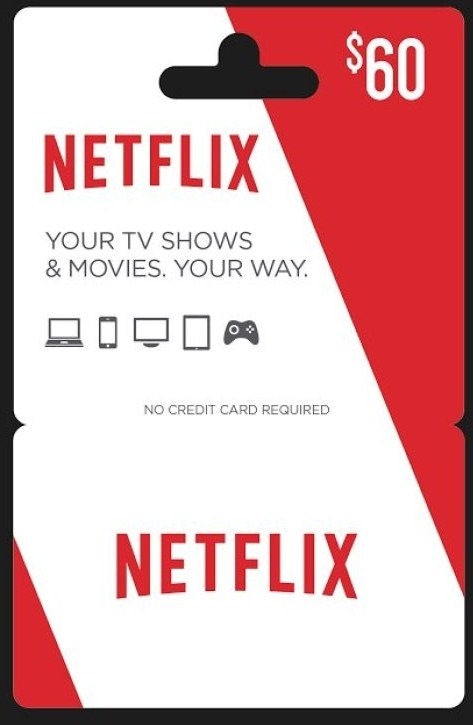 A few post back talked about getting Netflix with a pre-paid card. There is lots of great things on there to watch. 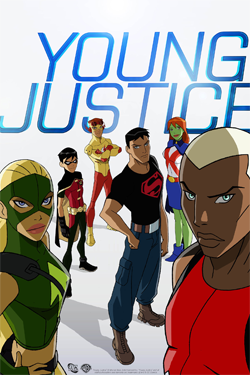 The first thing I decided to watch is Young Justice. The show first started airing back in 2011. It only two seasons. Only seen about two episodes back when it first started. All ways wanted to see them all. Now I can with Netflix. Have heard lots of great things about it. So far I am enjoying it. The shows load up fast and are in HD. Once one episodes is over the next one is there ready to go. Thing I will be buying another pre-paid card once this one runs out. Wasn’t sure what song to pick for this weeks musical throwback Thursday. Then over the radio at work Can’t Get You Out of My Head by Kylie Minogue came on. This song was a big hit back in 2001/2002. The song was one of many hits of her 2001 album Fever. Have to say not many of these dance type song hold up well over the years. This ones does. It could have been released today and it would still be a hit. Check out the video > here or below. 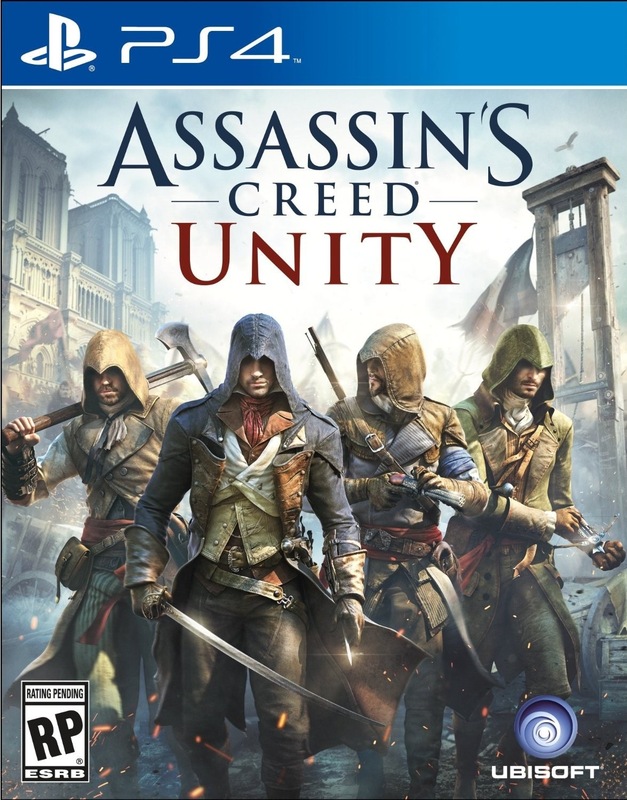 There is a big new patch out now (November 26, 2014) for Assassin’s Creed: Unity. This will be patch number three since the game came out on November 11. This one will have over three hundred “fixes”. Myself only have had a few miner problems. The biggest let down was I still have been able to play co-op with my brother. It would let me play with random people but that’s no fun. Am hoping this new patch will fix that. Will be back with an update if so or not. You can read the list of all the fixes > here. [Update] Have download the patch which is about 2.26GB. It seems to make the game run much better. Still haven’t try co-op but will soon. How ever is even more news to stare. Ubisoft will be giving the first DLC called The Dead Kings to everyone who buy Unity for free. If you have the season pass they will be giving away a free game. You can read all about this subject > here. Think this is a nice jester. But all so think they shouldn’t have shipped a broken game. Have been thinking off and on about signing up for Netflix for a while now. I know you can sign up for a free month. But didn’t want to sign up with my credit card. Know there are plans going for $8.00 month but was to sure if I would use it enough to justify another bill. While at work a few days back seen that there was some new gift and pre-paid cards on display. One was for Netflix. Took this as a sign to sign up for it. They have $30 and $60 cards. Bought myself a $30 one. With the card you don’t have to use your credit card. Think these is a pretty cool idea. So now I am signing myself up. If I like thing this will make a great Christmas gift for my parents. 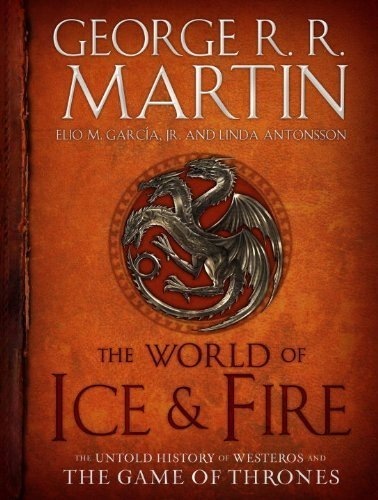 Picked up a copy of The World of Ice & Fire: The Untold History of Westeros and The Game of Thrones. The book has new material from George R.R. Martin and a few other authors as well as full-colour artwork and maps. The book talk about how the world game to be. All so the family trees for all the big Houses. The store had it for 40% off the cover price, which is $58.00. So couldn’t pass that deal up. Flipped though the pages and the illustrations are very nice. The book its self is very big. A bit bigger than a video game strategy guide. Will be back with a review once I am done reading it.